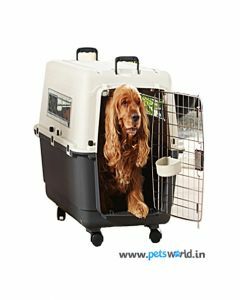 Whenever you are travelling with your dogs for a longer duration, you would definitely want them to be calm and relaxed. 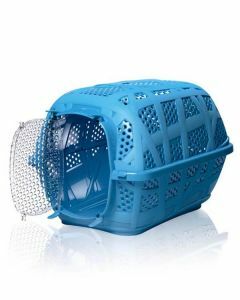 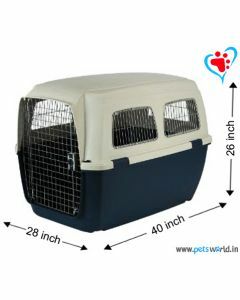 A dog crate proves highly effective in keeping your dog happy and comfortable throughout your journey. 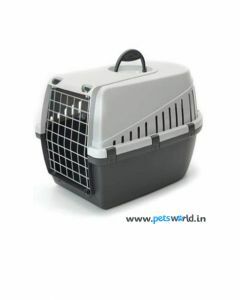 We at PetsWorld stock premium branded fiber crates like Savic and IATA for small, medium and large breed dogs. 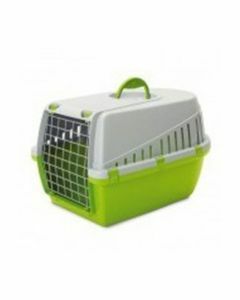 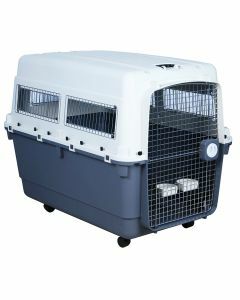 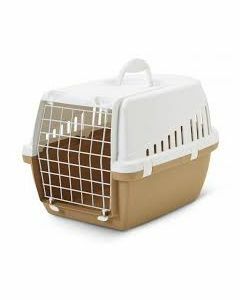 IATA crates are recommended by almost every airlines across the globe for travelling with your pet by air. 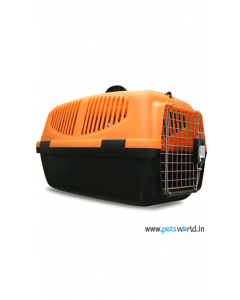 The crates are made out of super quality fibre providing excellent strength to weight ratio. 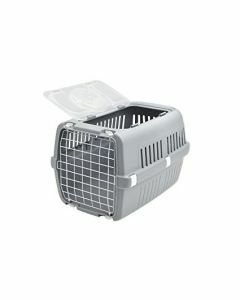 It has two feeding bowls which can be attached to the crate from inside. 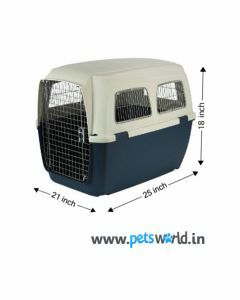 Having enough space for your pet to turn and lie down comfortably makes it a sought after crate by dog owners. 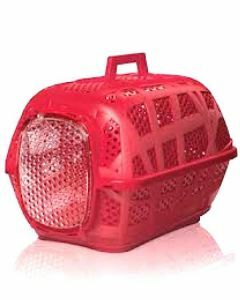 At PetsWord, the fiber crates come in various sizes for making it perfectly adaptable for your dog. 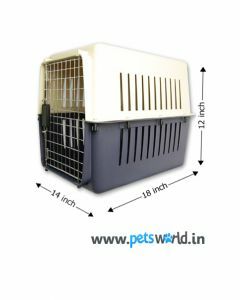 Savic Crates are made from tough wipe-clean plastic having a strong metal grill door works best for transportation, safeguarding and also for house training. 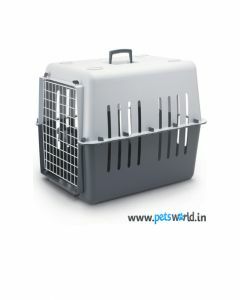 Most of the Savic crate has a handle attached above which makes it easier to carry them.